Today, I have one of my besties on the blog. Mia is the blogger behind Mia Sutton blog and she and I share many things in common, including a love of words. 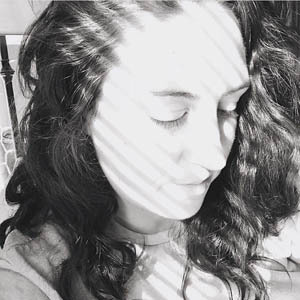 One thing I love about Mia is her ability to pour her heart out in her poetry, so I'm honored that she will be sharing a little of her gift here on the blog. Hello, hello. I’m Mia and I’m so honored to be a guest here in Lecy’s virtual home today because I’ve been a fan of her and this blog for quite some time. So, a little bit about me. I’m a 34-year-old Virginia native. I’m married to my high school sweetheart and we have two sweet little boys. I’m also the Editorial Manager of Holl & Lane Magazine and a self-proclaimed word nerd. I love cheesy action movies and corny jokes, but most of all, I love to write. Words have always captured my attention, even from a young age. I used to furiously scribble stories into my notebook when I was a kid and I never stopped writing in some form or fashion ever since. I particularly became interested in poetry as a teenager. I devoured books by E.E. Cummings and Sylvia Plath and my personal favorite, Walt Whitman. I love how poetry can capture a snapshot of emotion. There doesn’t have to be a beginning or an end, you just jump right into the middle of whatever you’re feeling. It can be so raw, authentic, and healing, and really helps me to process whatever I’m going through in a particular moment in time. And most of all, I love how poetry, kind of like music, is open to interpretation and the same poem can mean different things to different people. My poetry has evolved over the years and recently I’ve focused on exploring my childhood. That’s what today’s poem is about as well, and I hope you enjoy. Wow! Mia's words are so powerful. Am I right? I always get all the feels when I read any of her poetry. 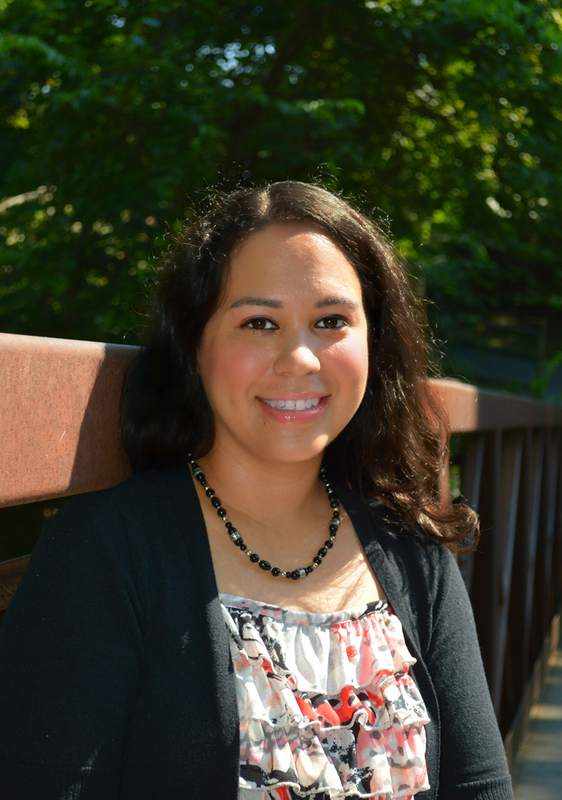 If you want to connect with Mia, you can visit her blog or link up with her on Twitter. You can also check out Holl & Lane Magazine, which happens to be one of my favorites! 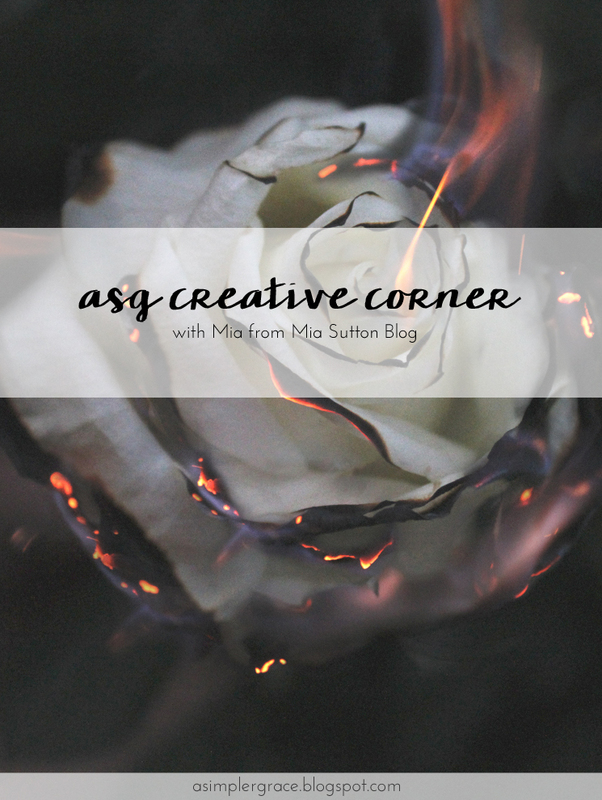 If you are a blogger who would like to share your creative passion on the ASG Creative Corner, you can sign up here. The post ASG Creative Corner with Mia first appeared on A Simpler Grace. If you enjoyed this article, please feel free to share it with your friends! You're the best! Thank you for having me and letting me share my poem. Hugs! Mia's a wonderful writer! Her words are very powerful! It was fun learning more about her! Beautiful, Mia! I used to write poetry a lot in high school but I haven't in years. I do love it though!!! Love this Mia! I used to write poetry too. It was mostly angsty high school poetry but I had a few that weren't. Just a few though! Thanks for sharing Lecy! I always love reading Mia's poetry! This one is so hard to read, but so powerful. Beautiful poem Mia! I love the statement of forgiveness & strength in it!